The voting has opened for the 2016 ROA Board Elections, Scott's mum Yvette is vying for one of this years three available places. 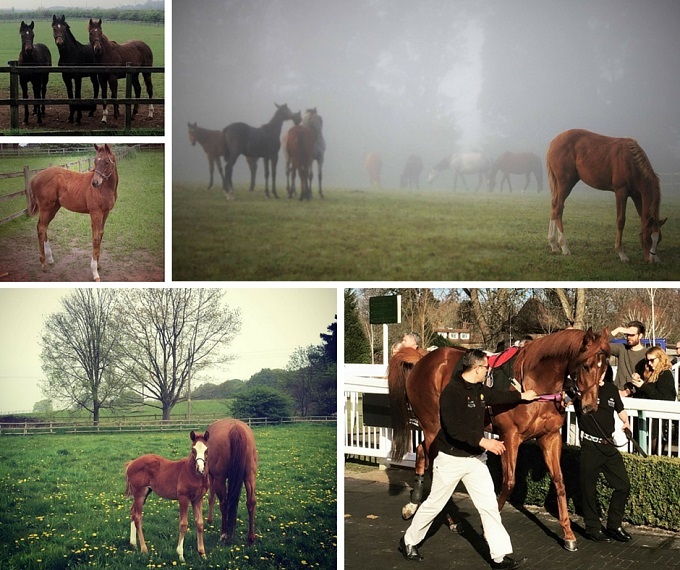 For over 25 years, owning and breeding horses has been my overriding passion. The joy of racing both homebred and purchased horses has brought me adventures and fulfillment. I even managed to breed a trainer in the guise of Scott, and this has further garnered my enthusiasm for the sport. My husband Paul’s term as ROA Board member ends after 12 years. 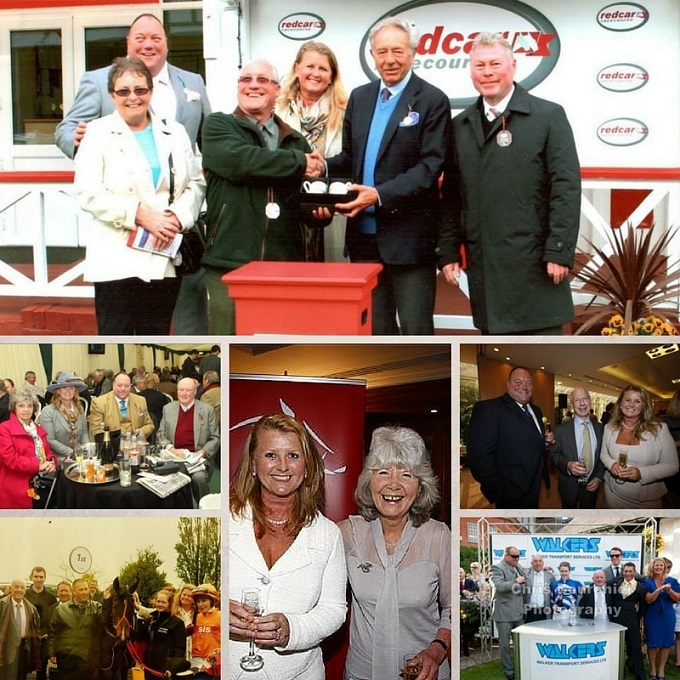 During his tenure as Board member and President I have debated with him all aspects of racing and I am aware of current issues within the industry. 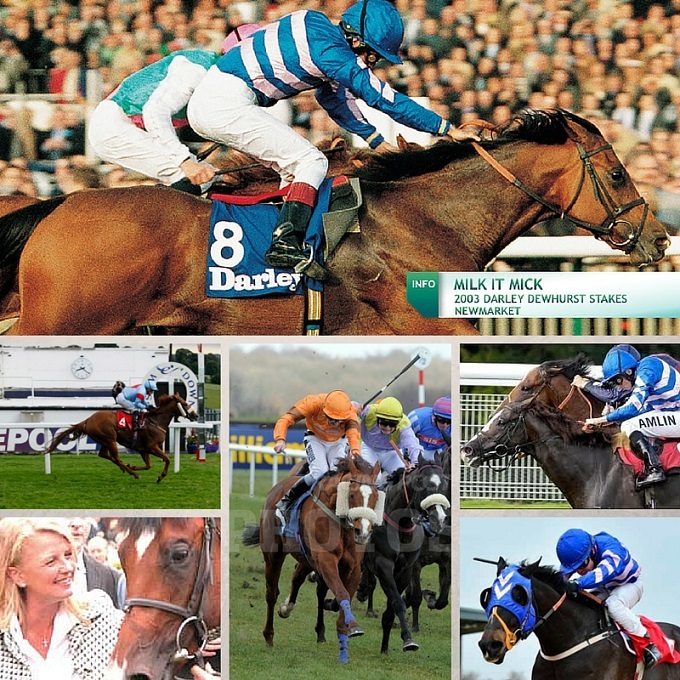 We all know that horseracing is an aspirational sport, and although I have been lucky enough to have been involved at a high level - as owner and breeder of Milk it Mick, 2yo champion, Singhalese a Grade 1 winner alongside jump horses Daldini and Little BigHorse, I’m also an owner at the other end of the spectrum. I understand the complexities of balancing the love of the racehorse against current appalling financial return at grassroots level racing. The Government has pledged to capture the profit from o shore bookmakers but instead of a levy of £45million, we should be looking at doubling that to £90 million in 2017. When linked to increased media rights income in 2018 it means that there should be significantly more income to distribute into prize-money. I know it costs as much to train a moderate horse as a champion. The majority of races consist of moderate horses which generate significant amounts of betting turnover which in turn goes to the levy. These horses deserve respect and a fair return in prize-money. 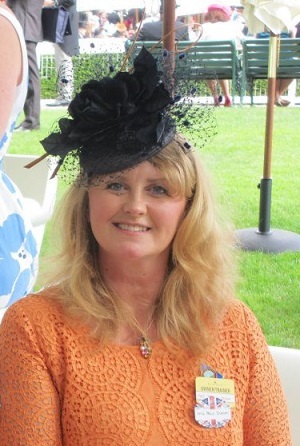 Please vote for me and I pledge I will campaign hard for all racehorse owners to ensure we all receive a fair proportion of prize-money no matter what grade of horse we own. Members will have received their voting pack through the post by 13 May. If you have not received your please email kbrewer@roa.co.uk and a replacement will be sent. Members can vote for up to THREE candidates, but can vote for less if you wish. Voting closes at Midday on Monday, June 20.